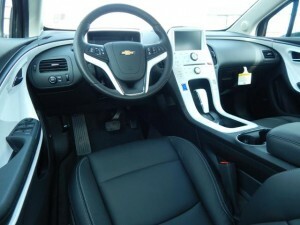 Electric cars are no longer a prediction of the future, enter the Chevrolet Volt. 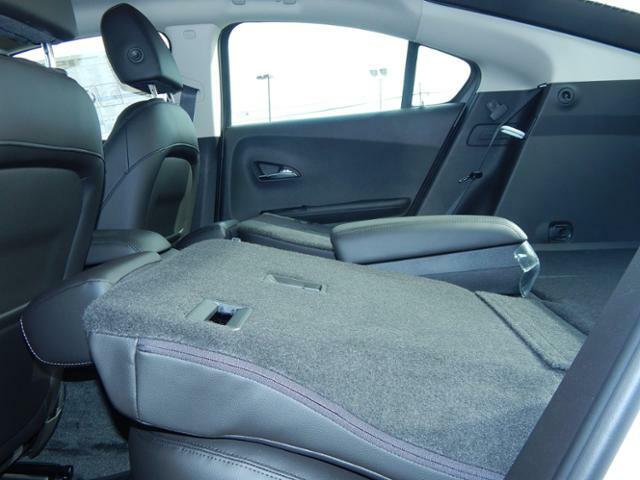 This week’s spotlight is the 2015 Chevy Volt 5 door hatchback. 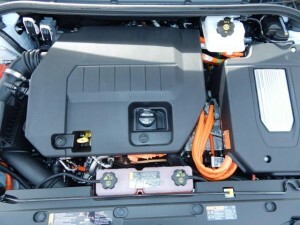 If you’ve been wondering about the electric car, stay tuned. 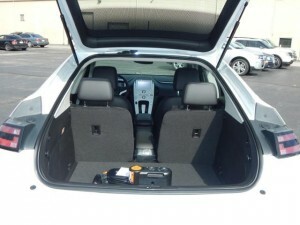 The Chevy Volt ‘s fuel economy is obviously one of its major perks. 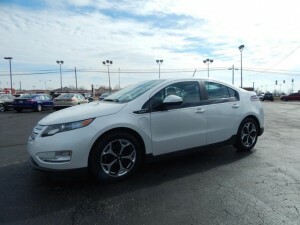 The Volt offers 38 miles gas-free on battery, and up to 380 total miles on a full battery and full tank of gas. So what does that mean? The Chevy Volt has an average mpg of approximately 35 city and 40 highway. That’s pretty impressive for a car that doesn’t feel like driving a matchbox. 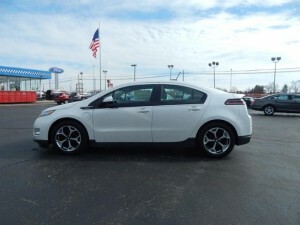 Not only does the Volt boast impressive gas mileage, but it is comfortable and full of tech options. 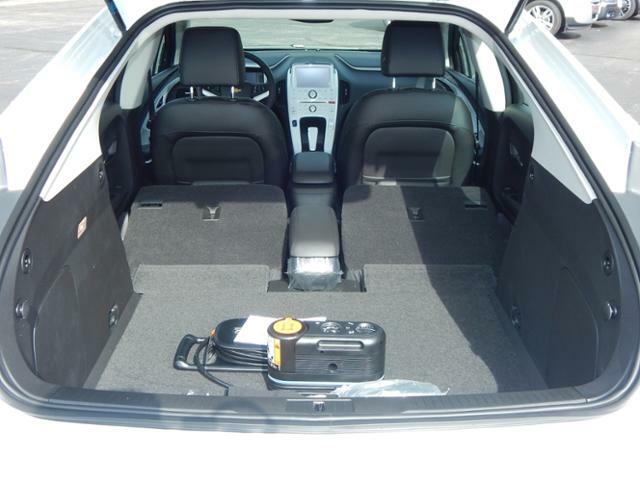 This particular Volt has leather seats that are relatively spacious for a smaller vehicle. 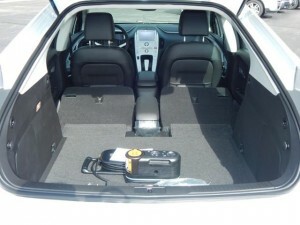 The interior looks clean and modern, and is definitely a stand-out from others. 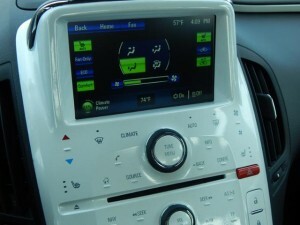 While I am a fan of having some controls that are not touch screen, the center console is actually convenient and easy to use. 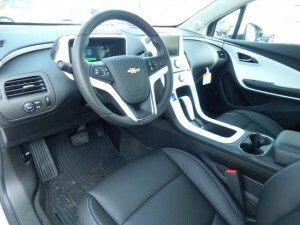 Let’s talk about the tax benefits of owning a Chevy Volt. 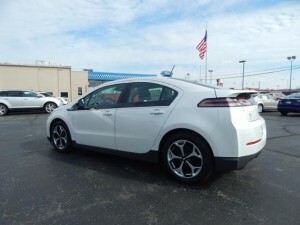 According to Chevrolet’s website, U.S. residents can save big on the purchase of the Chevy Volt by combining a federal tax credit from $0 up to $7,500. $7,500 dollars? 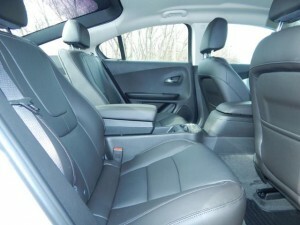 That’s definitely not chunk change, and is up to $5,000 more than the Toyota Prius (as shown in the link below). 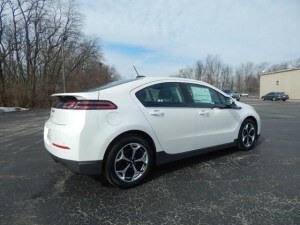 For more information on Federal Tax Credits for Plug-In Hybrids, click the link below. 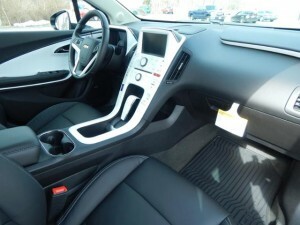 Check out the Chevy Volt today at Wetzel Chevrolet!